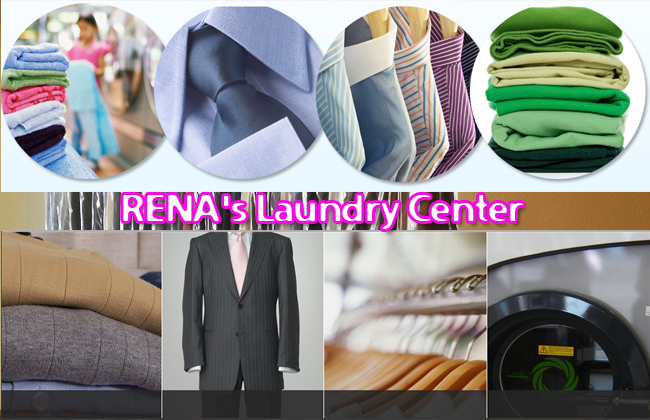 Rena's laundry is always next to each customer and provides superior service. 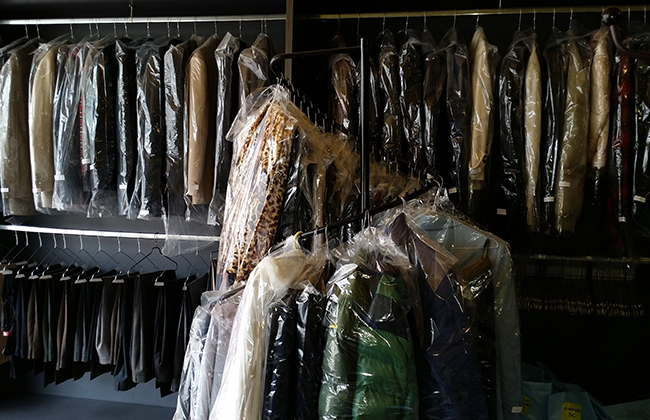 They are serving both individuals and businesses. 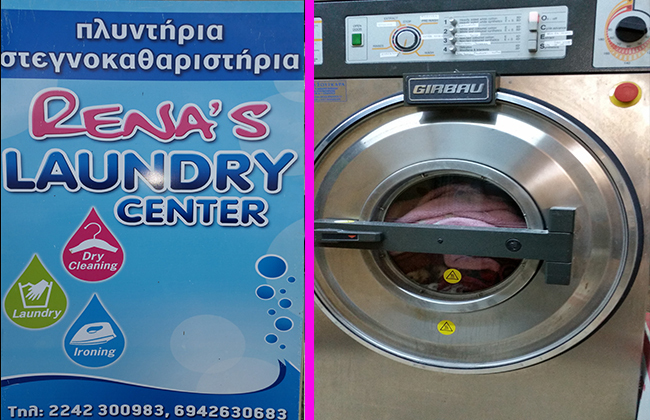 Besides dry cleaning they provide washing machines for the public. 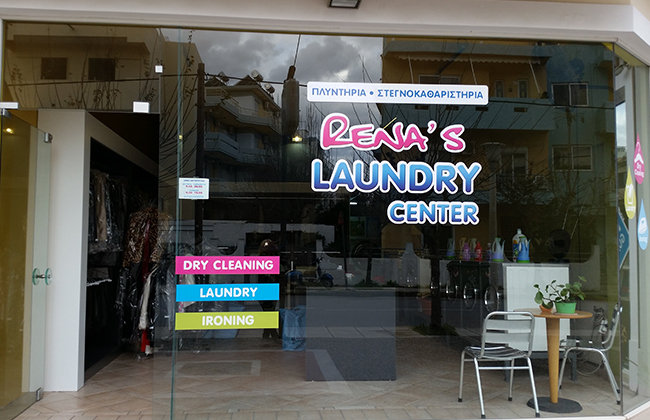 They undertake cleaning for every type of clothes. 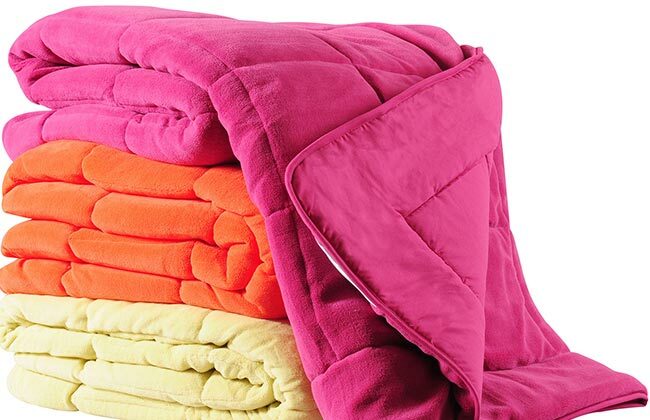 Yet they can tackle even the most difficult stains on all fabrics, without damaging your favorite outfit. 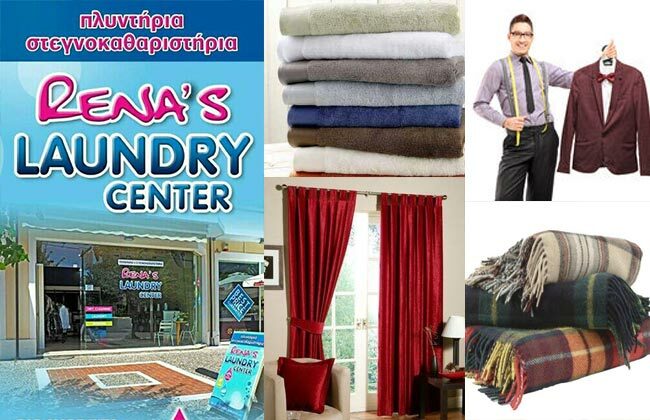 They are always ready to meet your expectations, but also they can surprise you with the services and facilities they offer, always in good prices. 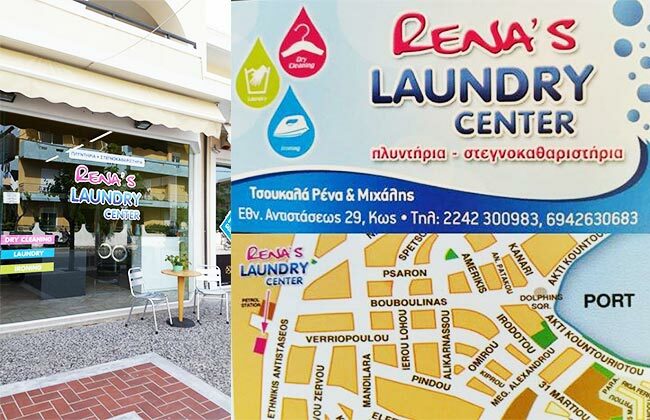 At Rena's Laundry Center, they are also specialize in cleaning specific requirements such as costumes, wedding dresses, evening dresses, using the method of dry cleaning. 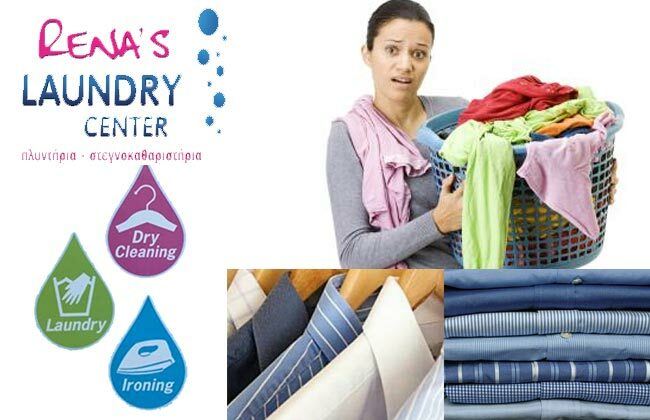 With this method they can tackle even the most difficult stains and ironing with professional press machine. 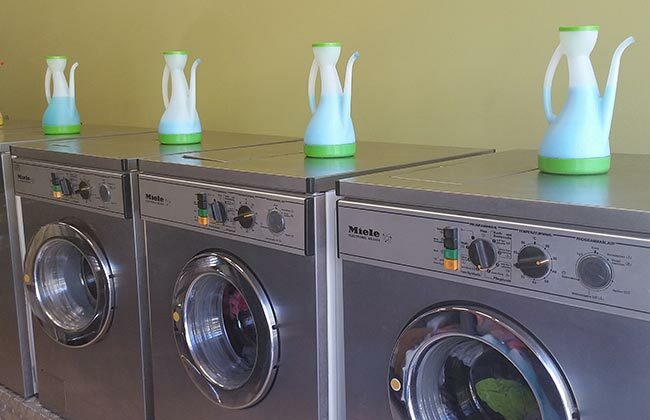 Their MIELE's washing machines can control temperature, so that the clothes remain soft and fluffy. 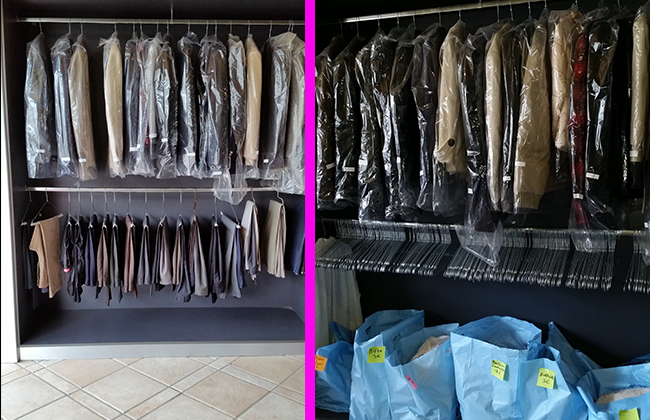 If your desire, they iron your clothes, with professional machine. 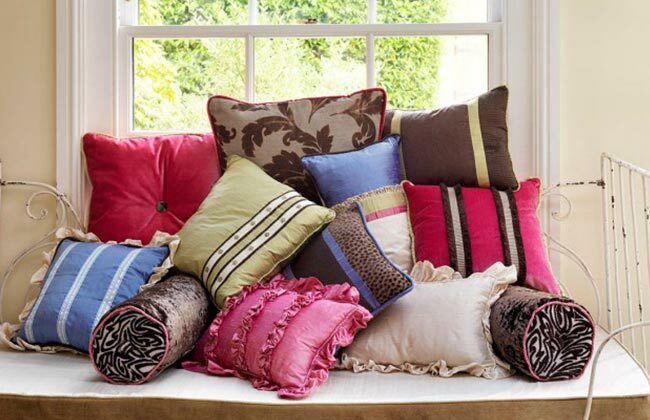 Finally, they take care of blankets, rugs, curtains, embroidery and caps, offering pleasant aroma.